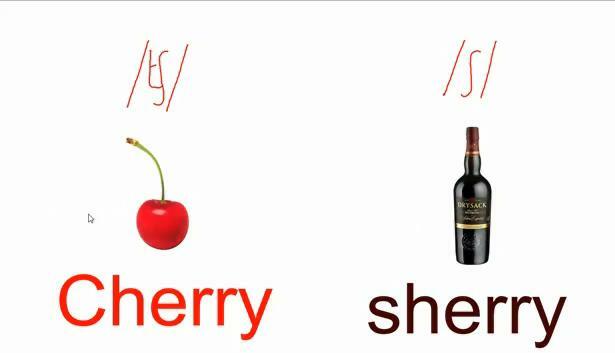 This video lesson includes vocabulary for fancy foods like fruit, nuts and wine. These foods are traditionally associated with the upper classes. The phonetic comparison of the vocabulary is especially useful for improving your pronunciation!